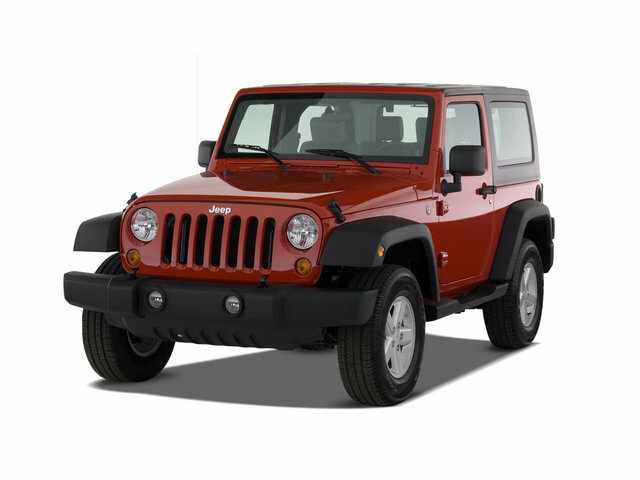 WranglerJeep is your source for thousands of Jeep Wrangler parts. We offer accessories and upgrades for Jeep Wrangler YJs, TJs, and JKs. If you’re looking for seats, wheels, tires, or any other part for your Jeep Wrangler then you’ve come to the right place! We’ve got performance upgrades such as Wrangler cold air intakes, as well as oem replacement parts such as soft tops, hard tops, doors and lights. No matter what part you need for your Jeep Wrangler, you’ll find it at WranglerJeep.com – if you don’t see it listed on our main page, try the search function at the top.